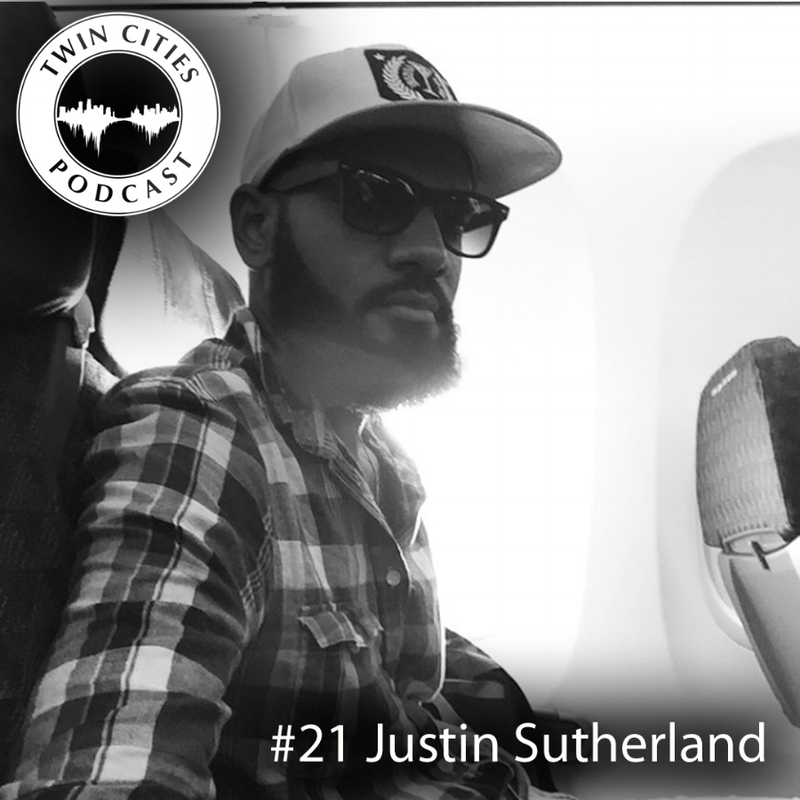 Justin Sutherland (@jsnaps1084) is the Executive Chef at Handsome Hog (@handsome_hog), which is a contemporary southern restaurant with a pig-centric menu in St. Paul’s trendy Lowertown district. Handsome Hog opened its doors in March of 2016 and has been rated as one of the top restaurants in the Twin Cities ever since. Justin takes his classical cooking skills and applies it to southern comfort food with a major focus on seasonal ingredients and locally sourced foods. Oh, and more than 100 different bottles of bourbon await you behind the amber glowing bar! In his early 20’s, Justin quickly realized that a desk job would not satisfy his professional ambitions. He made a snap decision to enroll in culinary school and went on to hone his techniques at many well-known Twin Cities’ restaurants including WA Frost, Meritage, and the now closed Brasserie Zentral. When you consider the fact that Justin was gifted an Easy-Bake Oven at the age five, despite his father’s protest, it’s simple to see how the love of food and cooking is very much apart of his DNA. What a fun conversation with an easy going, talented, and overall great dude! “It's not as cold as they tell you it is ."